The 21st century will be known for the mass movement of people around the world, whether for opportunities or for security and survival. Often people on the move are referred to distinctly: refugees, trafficked, undocumented migrants, or expats. In reality, there is overlap and any one person can find themselves in a different category as a result of policy, politics and prejudices. As people move away from their home communities and into urban slums, across borders or further abroad, they become ever more vulnerable. They continue to be mobile for many reasons, and struggle to access basic health and education services, shelter, water, sanitation and, most of all, protection from exploitation. Many have lost their documentation along the way and thus, any recognition of their citizenship. What we do: Partners Asia supports communities in their efforts to organize around these basic needs and advocate for their legal status, including helping them procure ID cards, work permits, passport and birth certificates. Using Participatory Action Research, we are supporting them to document their realities and have a voice. Thousands of Shan migrants have come to Thailand to find a better life. The majority cannot read or write in Thai language and do not know how to live legally in Thailand, leaving them vulnerable to exploitation. 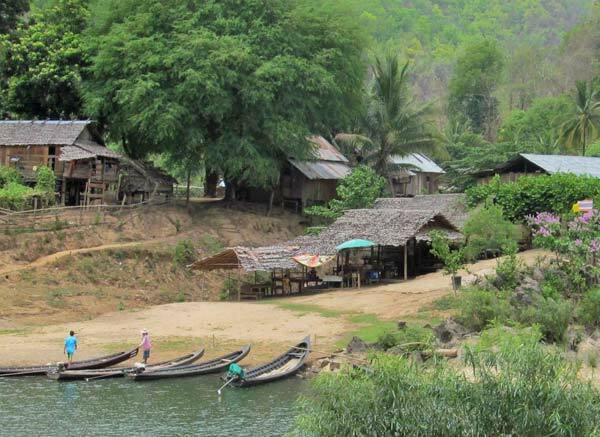 Three of our partners based along the Thai-Myanmar border are conducting Participatory Action Research to understand the scope of statelessness — individuals who are undocumented — in their communities and to create strategies for them. 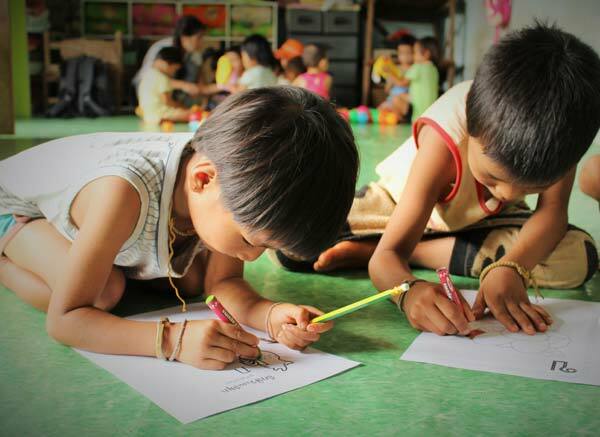 Over two million Myanmar people are estimated to be living in Thailand. Some are fleeing warfare, others come seeking opportunity. Often children in these families are put to work or left home to care for younger siblings.